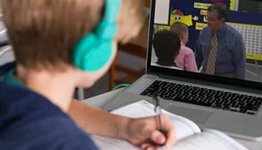 Since you can download these aids to use offline, you can teach from them anywhere and anytime. 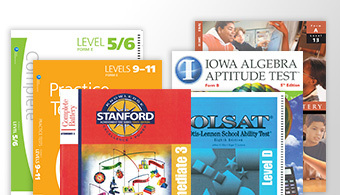 Download the charts individually or in a set to suit your teaching needs. 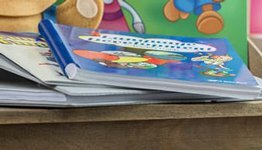 These teaching aids support files jpeg, .mov, .mp4, and .flv file formats to use with your preferred display software. Connect your laptop or mobile device to these aids for display on a smartboard, screen, or television. 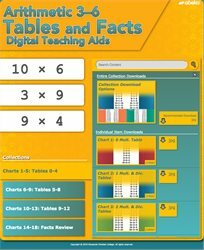 Let your students sharpen their math skills with the Arithmetic 3-6 Tables and Facts Charts Digital Teaching Aids!